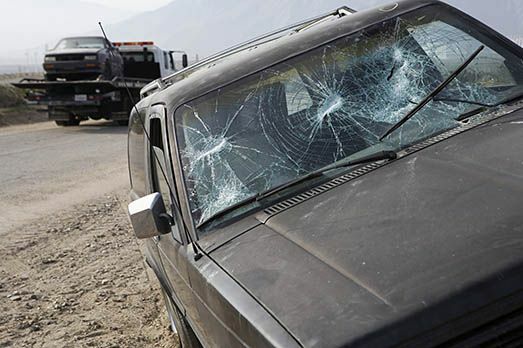 An auto accident can lead to several unfortunate events, and many a time, the end results are fatal. If you or a loved one has been involved in an auto accident in Corona, you are advised to seek legal counsel and be sure that your case is adequately handled by an auto accident attorney in Corona. There are many accident victims in Corona who have taken their chances with many having to bear the full brunt of the accident on their own as well as the medical fees incurred on treating the pain and suffering this accident has caused. For some others, it’s the loss of a loved one involved in an accident, bearing the full pain of the loss and cost of funeral fees. Rawa Law Group can help you overcome this phase with adequate compensation. Rawa Law Group is specialized in helping people and families involved in auto accidents and looking for the best auto accident attorney in Corona to help fight for their rights. At our law firm, we have experienced attorneys who are very knowledgeable about such cases that are ready to take up your case and ensure you get the proper representation, and finally the accrued benefits you deserve. Our over 55 years of combined experience and hundreds of millions in recovered settlements says a lot about the caliber of lawyers at our firm. Always ready to help out with relentless, tireless, ethical practice, Rawa Law Group brings you closer to having the beneficial closure you deserve. Schedule a free consultation with us today.